These absorbing essays cover key facets of the family’s diverse achievements. 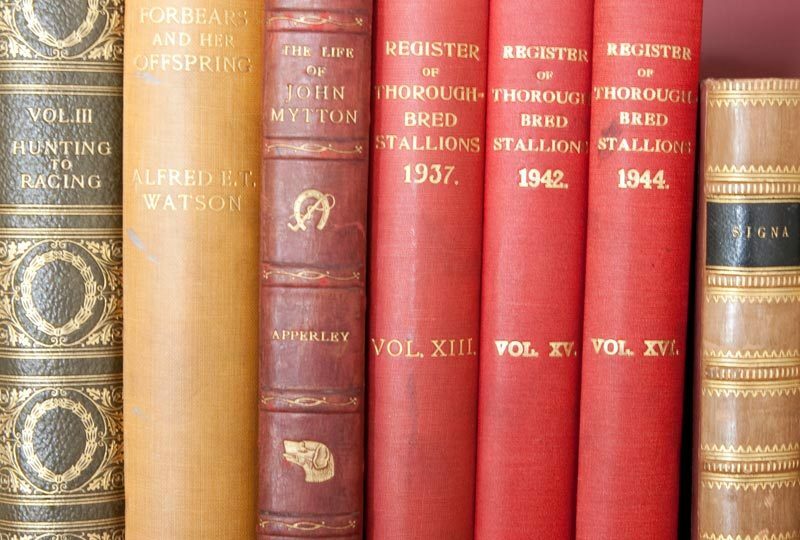 Stephen Lloyd is the Curator of the Derby Collection at Knowsley Hall, with responsibility for the art collections, the celebrated natural history library and the family archive. In 2013, he organised a major conference at Knowsley, bringing together historians, art historians and natural historians to celebrate the wide-ranging achievements of the Stanley family and to raise the research profile of their legacy. Thomas, Lord Stanley, was created Earl of Derby in 1485 after the Battle of Bosworth Field. Since that time the Stanleys – a great Lancastrian family, whose seat, Knowsley Hall, is near Liverpool – have been significant in the life of the nation as patrons and collectors, sportsmen and politicians. These absorbing essays by a distinguished cast of contributors led by historian David Starkey, writing about the political significance of Lady Margaret Beaufort, the first Countess of Derby, and broadcaster Sir David Attenborough, on Edward Lear’s zoological watercolours, many of which were done at Knowsley – cover key facets of the family’s diverse achievements. 336 pages, size 234 x 156 mm, illustrated with 100 colour and archive photographs including many from the Derby Collection. To purchase your copy please click here.